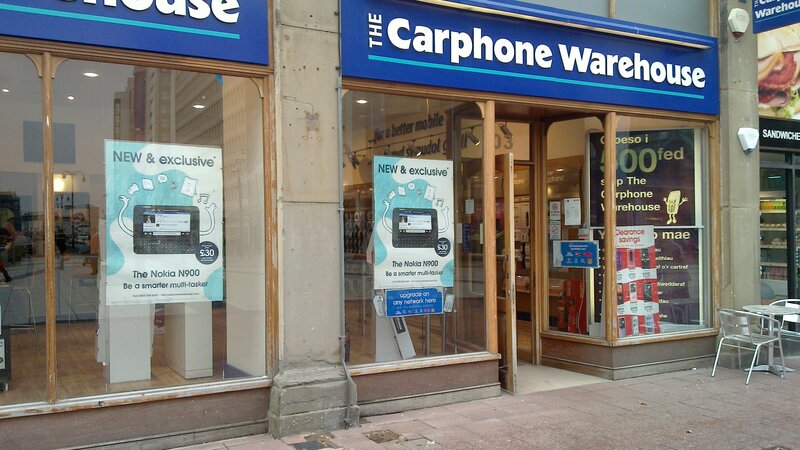 Recently, it was announced that Carphone Warehouse is to merge with the Dixons Groups, bringing the High Street phone retailer together with electrical giants PC World and Currys in what's being billed as a £3.2 Billion merger. For the UK smartphone industry, this is a big deal and could shake up the industry. Right now, Phones 4U have stores inside many PC World Currys stores, with the larger stores featuring a big presence for the retailer. For some time now, this has resulted in PC World stores being able to sell smartphones to customers in bundles including laptops and PCs. However, if the merger with the Dixons group is to go through, Phones 4U would find themselves on their own again. The merger is to be scrutinized by regulators, but before that even happens there is a dark cloud surrounding the merger as EE is threatening to withdraw its devices and network from Carphone Warehouse's offerings. Losing the UK's biggest network would be a massive blow to the retailer and would of course reduce their worth in such a merger. A spokesperson for EE told the Telegraph that they "do not comment specifically on ongoing negotiations, we can confirm that we're formally reviewing our distribution strategy, primarily in the consumer space, with a view to fewer, deeper partnerships, based on value and shared ambitions." It's clear that the network hasn't made a final decision, but we're pretty sure EE isn't happy to go it alone on the High Street, essentially competing against Phones 4U and Carphone Warehouse. Still, this would offer the network more flexibility and possibly the ability to offer lower prices. Carphone Warehouse has 780 stores up and down the country, and that's not counting future stores that could end up in PC World megastores, so for EE to consider moving away from the retailer, it'd be a big risk for them. Sources familiar with the matter suggest that EE is looking to develop fewer partnerships and that means cutting off either Phones 4U or Carphone Warehouse. Which retailer is to get the chop - if any? Only time will tell, but it's clear that outcome will have a big impact on the pending Carphone Dixons merger.